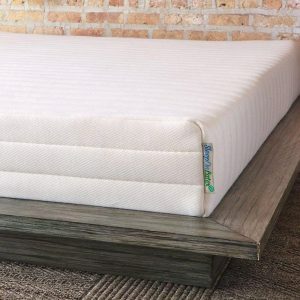 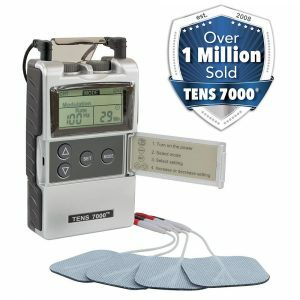 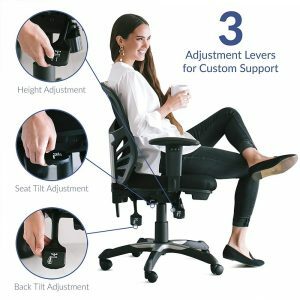 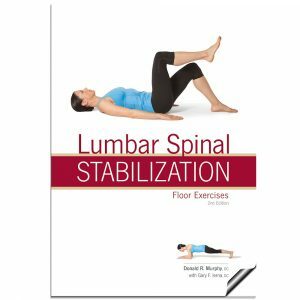 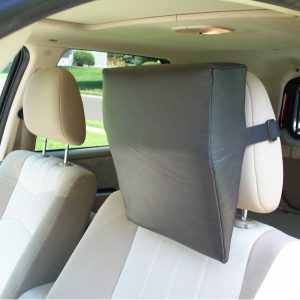 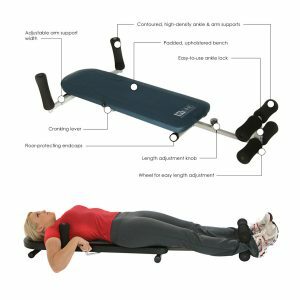 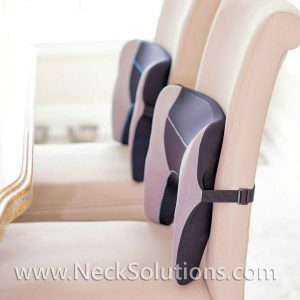 Seat Cushions can be used to promote comfort, relieve pain, prevent pressure sore due to tissue breakdown, and can be used for slight instability for rehabilitation of muscular dysfunction. 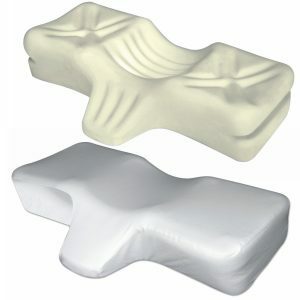 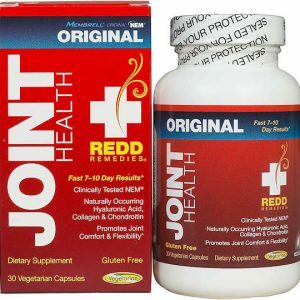 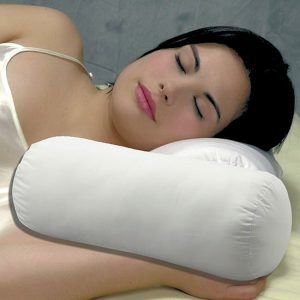 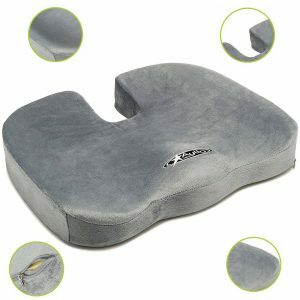 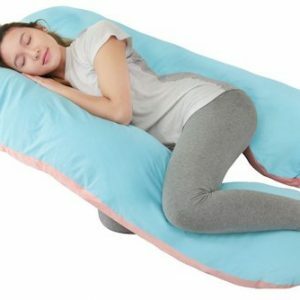 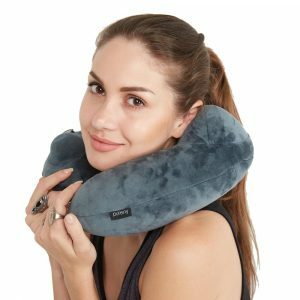 Pillows for pain relief, better comfort, travelling and more. 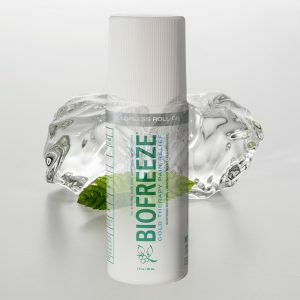 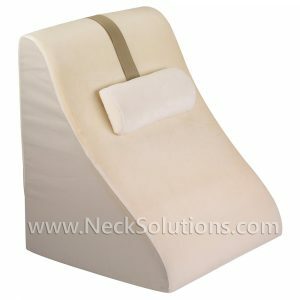 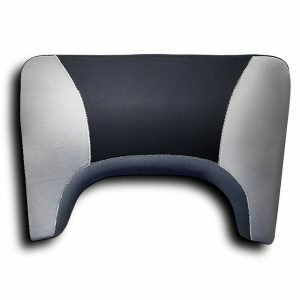 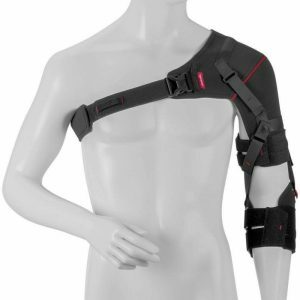 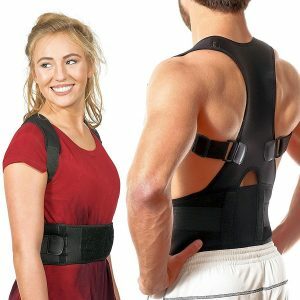 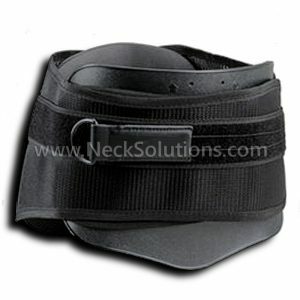 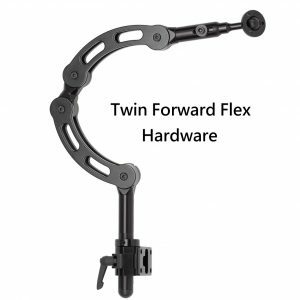 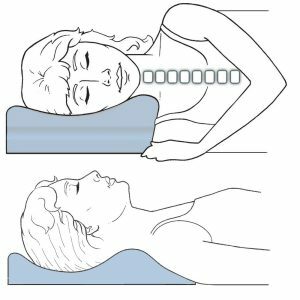 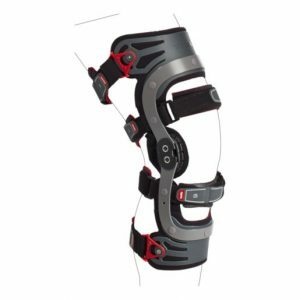 We focus on the ergonomic quality for relief of cervical spine symptoms. 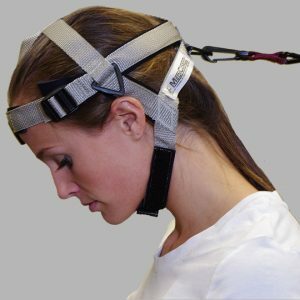 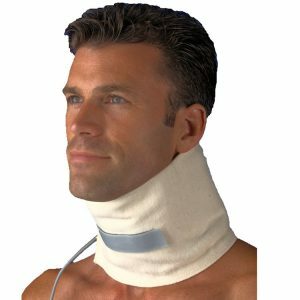 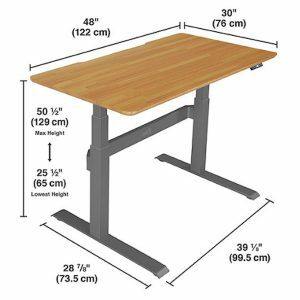 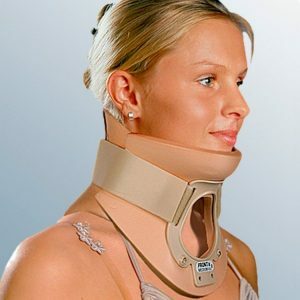 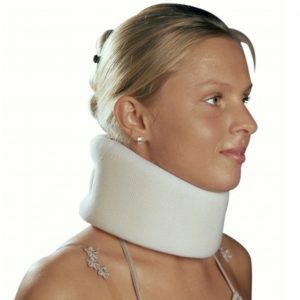 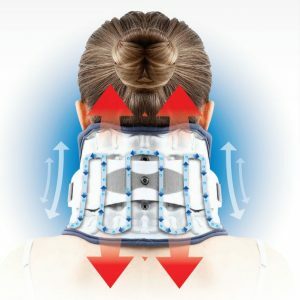 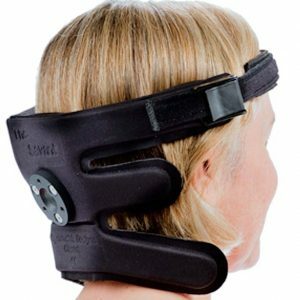 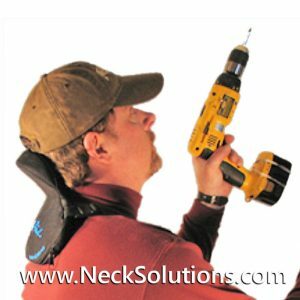 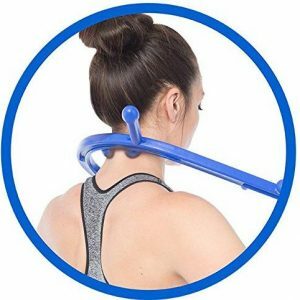 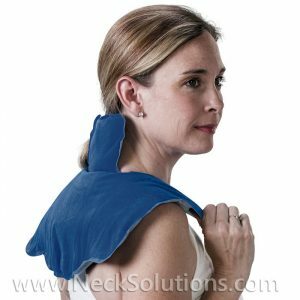 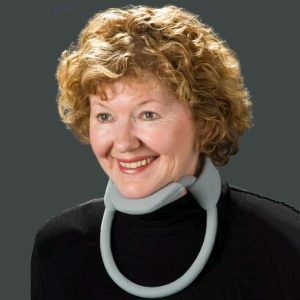 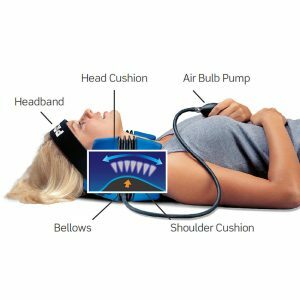 Functional use of various designs and construction may promote better neck health as well as relief of symptoms.